Capannori is conveniently located between the cities of Pisa and Florence. Both airports are about an hour drive away. For those flying out of Boston, we will share the best options we find as we get closer. We should be able to begin booking flights about a year out. We will also try to coordinate shuttles for groups arriving together. We have booked a block of rooms at the nearby Hotel Hambros. The Hotel is about 4 miles (13 minute drive) away from Villa Buralla where the wedding festivities will be held. They have held a variety of rooms that range from 85€ to 120€/night. If you are interested in booking one of the rooms, please email info@hotelhambros.com. Mauro was the manager who helped arrange everything. There are a number of private villas available for rent nearby Villa Buralla that can be accesssed via VRBO or AirBnB. Or via luccaapartmentsandvillas.co.uk but please consider you may want to stay in the city of Lucca or closer to wedding villa. If you are exploring a few, we can ask the wedding planners and Villa owners if they have any feedback or suggestions. 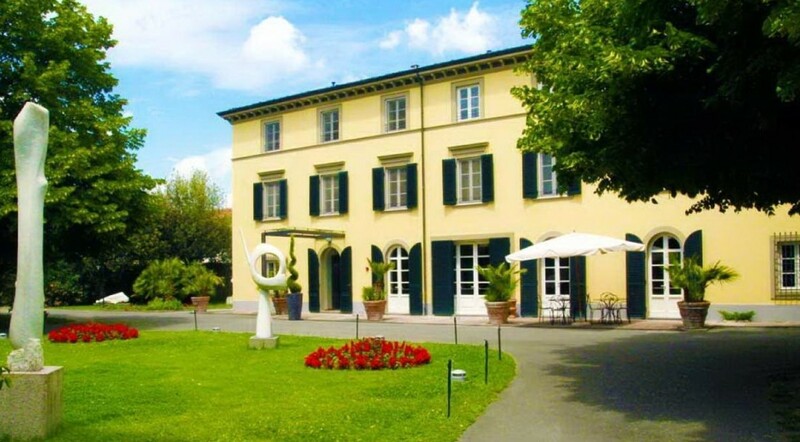 The address of Villa Buralla is Via Sant'Andrea, 23E, 55012 Capannori LU, Italy, for reference. You will need a valid U.S. Passport for travels to and from Italy.